Such a beautiful and uncomplicated tale of an agreement that we have all made. This is the moment to remember it. In this last act of the play recognising that those who, in service to others, took on the role of providing the contrast we needed to effect this evolutionary leap in our learning need our love, support and understanding more then ever now more than ever. They too have forgotten. This is the moment we get to shine our Light and Love without exclusion. Adamu’s open letter yesterday articulated this so well and in a historical context. 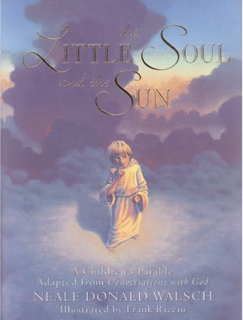 This excerpt from the The Little Soul and the Sun, by Neale Donald Walsch is the uncomplicated but incredibly powerful explanation of the same. It makes my heart sing and allows the sense of Oneness to prevail. Thanks so much to a very dear friend for sending this to me last night. I have sat and imagined writing it myself on so many occasions and specifically as a story for a child. Perfect synchronicity for it to arrive exactly in that format to me. “Good,” said God, “but there’s one thing you should know.” The Little Soul was becoming a bit impatient now. It always seemed as though there were some complication. It was then that the Little Soul realized a large crowd had gathered. 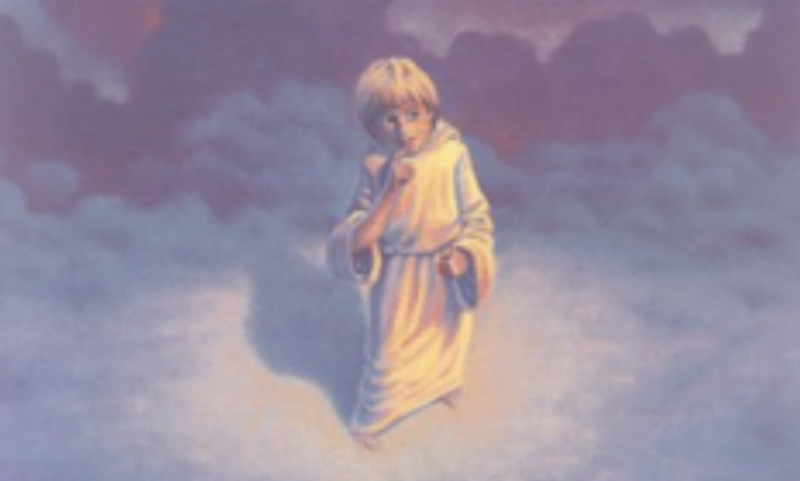 Souls had come from far and wide ~ from all over the Kingdom ~ for the word had gone forth that the Little Soul was having this extraordinary conversation with God, and everyone wanted to hear what they were saying. Looking at the countless other souls gathered there, the Little Soul had to agree. None appeared less wonderful, less magnificent, or less perfect than the Little Soul itself. Such was the wonder of the souls gathered around and so bright was their Light, that the Little Soul could scarcely gaze upon them. But just then a Friendly Soul stepped forward from the crowd. “Of course this Friendly Soul is an angel!” God interrupted. “Everyone is!